Apparently I forgot to point out this review as well. Our trip to Europe proved many things to me, but one of them was the fact I needed a new wallet. 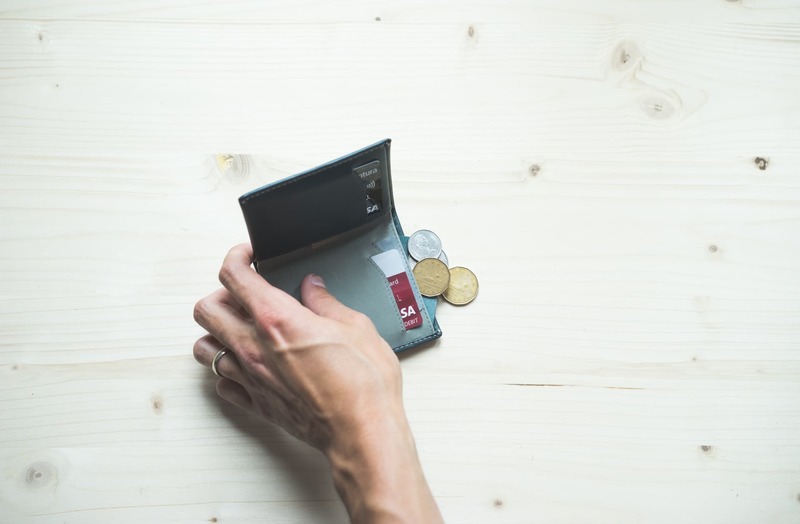 My older Roots wallet couldn’t fit international currency, had far too much leather, and couldn’t carry everything I needed in as efficient a manner as I wanted. I had my eye on a Bellroy Note Sleeve for quite some time, so our Euro trip was the final nail in the Roots wallet’s coffin. Without a doubt, the Bellroy Note Sleeve is the best wallet I’ve ever owned. It’s minimal, small, and somehow capable of carrying more than my prior wallets. It’s even a nice teal colour, which brings a little pop to my everyday attire. 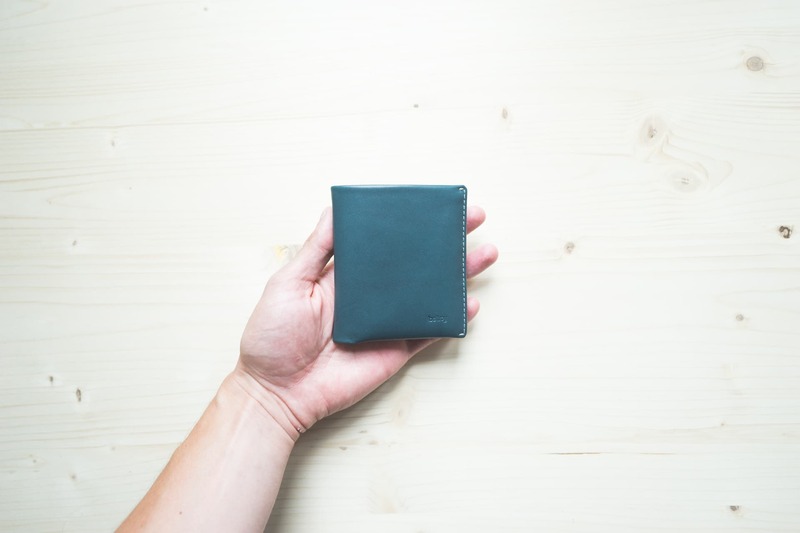 As a result of this review, Bellroy reached out and sent me both the Travel Wallet and the All Conditions Essentials Pocket for future reviews. My thoughts and photos are imminent, so stay tuned. Check out the review of the Bellroy Note Sleeve on Tools & Toys.